Imagine driving directions showing up over the road in front of you, or assembly instructions floating above the IKEA furniture you are putting together. This is the promise of augmented reality, and Snapchat has already taken an early lead in the area. Augmented reality is when graphics are projected into a physical scene, “augmenting” what is already there. Microsoft is developing goggles called Hololens, and Google is developing room scanning technology with its Project Tango, but both companies are currently in the development stage. 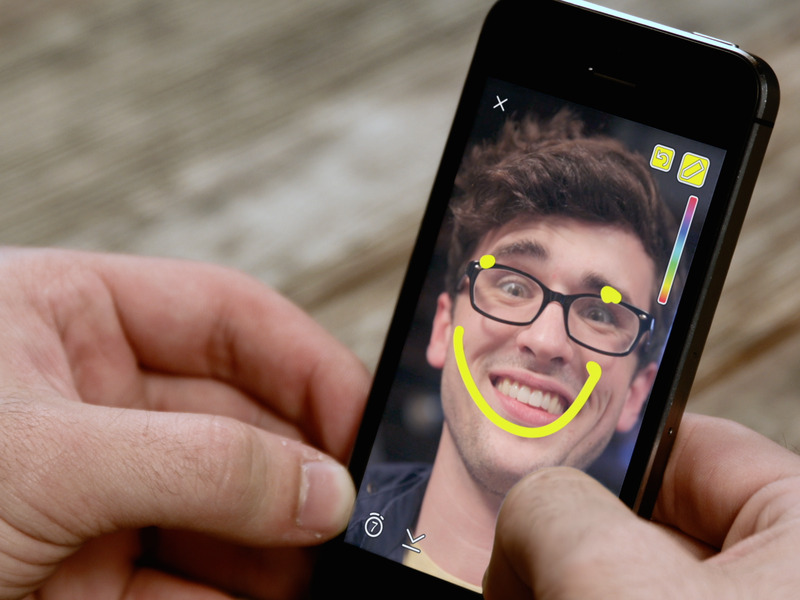 Snapchat has already monetized the technology. It may seem silly at first. 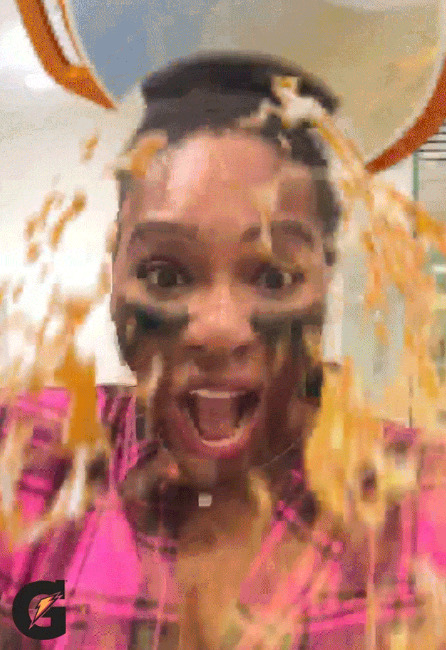 Filters in Snapchat let users turn their head into a Doritos Locos taco, or pour a container of Gatorade over their head. But, it takes augmented reality technology to a place it hasn’t been before. “Snapchat is evolving beyond just “another social media platform” and could be headed to be the first “social augmented reality platform,” Robert Peck, analyst at Sun Trust Robinson Humphrey, said in a note to clients on June 21. “Snapchat uses facial recognition technology to create a live and interactive image the user can play with before snapping the final picture,” he added. It’s not as ambitious as the tech Microsoft and Google are working on, but it’s already widely available to consumers and advertisers. Snapchat reaches 41% of millennials each day in the US, and users spend an average of 20 seconds playing with a sponsored filter. Compare that to a video ad on YouTube that users can skip after five seconds and you can see how powerful Snapchat’s technology is. The Gatorade filter created for the Superbowl is a great example. “The Lens was a massive success, yielding over 165 million views on Snapchat, and a ripple effect felt across every social platform,” the company says on their website. Peck sees the technology going further than just selfies and Gatorade. Instead of scanning a code on a cereal box to enter a contest, imagine holding up Snapchat and watching the “Trix” rabbit jump out of the box to tell you you’ve won. Or maybe after scanning an ad for the local aquarium, you could see the fish swimming as if they were actually behind the sign. It doesn’t stop on your smartphone. Evan Spiegel, CEO of the company, has been spotted wearing prototype augmented reality sunglasses, presumably based in part on technology it gained when it bought a company called Vergence Labs. The company has been hiring talent from Microsoft, Google, Qualcomm, and Nokia, which could be a move to further its augmented reality tech, according to Peck. Snapchat has missed the monetisation mark before, but the company is focusing on advertisers now and offers higher engagement potential than other platforms. Augmented reality is an exciting new realm in the tech realm, and Snapchat is crushing the competition. “Snapchat has tapped into an unaddressed aspect of human behaviour that other platforms haven’t, creating a rare opportunity in the social media / messaging app ecosystem,” Peck said.